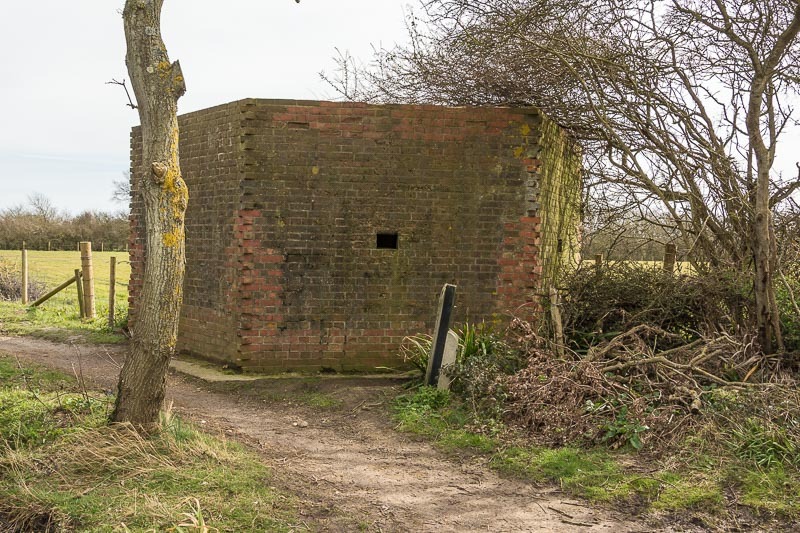 The following describes the infrastructure provided in the case of the enemy successfully breaching the coastal defences and landing on Hayling Island. The purpose of these was to protect important sites and delay the advance of invading forces. There were at least 25 structures built on Hayling Island and a number still exist today. Centered around Fort Purbrook was an Interdiction Battery. This term is used in the context of prohibiting or denying land based invading forces from gaining possession of a particular area of ground or sea, which in this case would have been everything visible from that Interdiction site – east Portsmouth, Langstone Harbour, Hayling Island and Chichester Harbour. 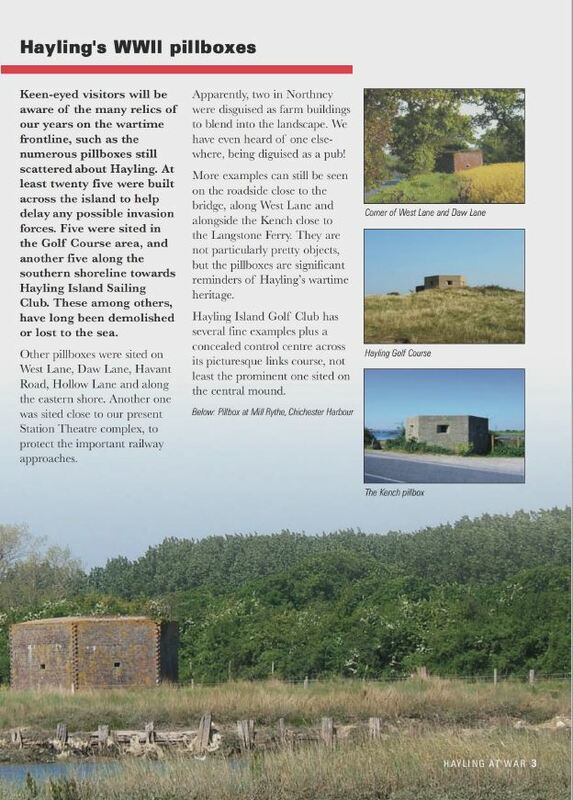 It was also intended that the Hayling Island bridges were to be shelled if that Island fell to the enemy. 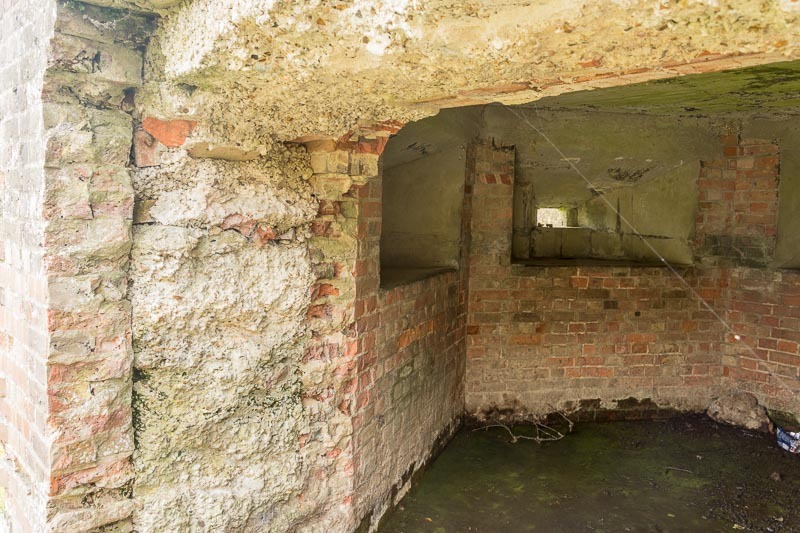 The site consisted of 2 main components: two concrete plinths, a known distance apart, on which direction and range finding equipment would be set, and 2 guns housed in casemates. Accurate gunlaying could be obtained by triangulating between the two plinths, which were commonly called ‘end bases’. 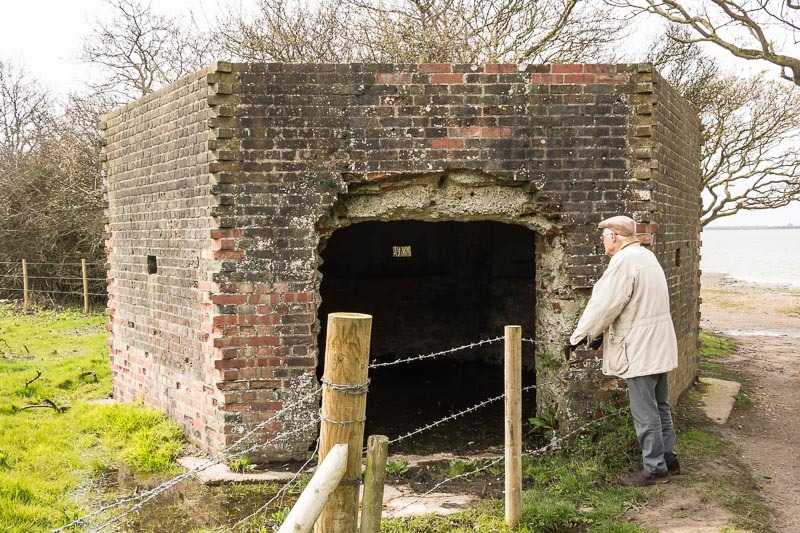 Quotation by Peter Cobb of the UK Fortifications Club as appears on the Portsmouth Tunnels website.